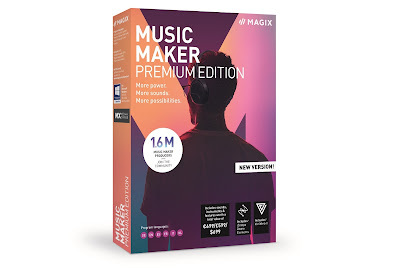 No, don't worry; we haven't finally given up trying and stopped using vowels... those are actually the names of the two products we've been reviewing lately. As regular readers (bless you all) will know, we're keen cyclists here at Test Pit Towers, and not even a bit of chilly weather can stop us taking to the streets like crazed wheeled warriors. 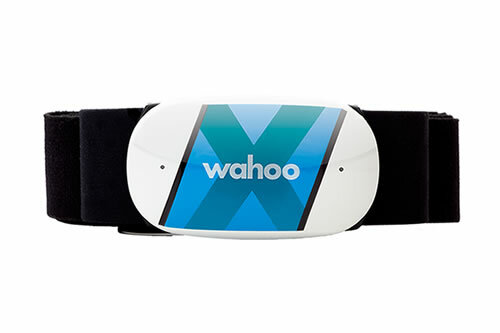 To that end we've been testing two gadgets from fitness technology company Wahoo; one to track our performance, and the other to keep a digital eye on our dear old bodies. 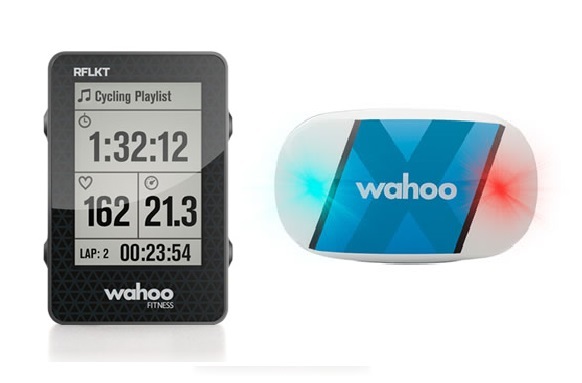 Here's what we thought of Wahoo's RFLKT+ and TICKR X. First up, the RFLKT+ ('reflect' – you got that, right?). This is a smart bike computer that can be fixed to your handlebars to display crucial information such as speed, distance travelled, elevation, and acceleration etc. What makes this clever is that the RFLKT itself can't actually monitor any of these things itself, and does in fact wirelessly display all the info from your phone via Bluetooth. This means you can safely stow your phone in your pocket or backpack as you cycle, prolonging its battery life and keeping it out of the elements. Compatible with both iOS and Android (although the box didn't mention Android at all, instead referring to it as an 'iPhone Powered Bike Computer') the RFLKT... erm... reflects data being captured by your phone from a number of different fitness apps. The RFLKT's screen is customisable, and in the Wahoo app you can set up four different pages of whatever data you want to draw from the specified app. These pages can then be flicked between by way of the side-mounted buttons on the RFLKT, in the same way you would with a smartwatch. On that note, you can also control your music player through it, as well as be alerted to incoming calls. In use, we bloody loved this for the simple fact that we no longer had the need to mount our phones on the handlebars and keep the screen constantly lit. Tucked safely away, your phone will last for much longer out in the wild, so great news if you're planning an all-day trek. Should you take a tumble, it was also reassuring to know your phone would be safer in your pocket or bag than it would be mounted up front – and thankfully the RFLKT is a lot cheaper than your average smartphone. It's great because it is so small and slim; certainly smaller than any other bike computer/GPS we've reviewed. That might not sound like much of a big deal, but when you stop your cycle for a coffee and have to take off all your fancy gadgets and lights from your bike to keep them away from tea-leaves, you'll be thankful for that reduced size. This detaches from the included mount easily, and just slips into you pocket without bother. Next up, we tried the TICKR X (ticker ex, yeah?). Unlike the RFLKT, the TICKR X can also be used for other sports and fitness activities such as running, swimming, and working out at the gym. It is essentially a heart rate monitor that you wear, uniquely, around your chest on the included elasticated strap. The 'X' in the TICKR's title denotes that this particular member of the product line's family can also track your movement, as well as boasting on-board memory. Also compatible with lots of other fitness app, and wirelessly connecting via Bluetooth, the TICKR X is most relevant in this review because it can monitor your cycling cadence. To those not in the know (or not in the skin-tight lycra pants) cadence is when an individual cyclist finds their preferred number of pedal strokes per minute, shifting the gears higher or lower to make themselves most comfortable and thus be able to keep going for longer. The TICKR X does an excellent job at tracking this, displaying the figure in the app as RPM. Tracking this information was actually more useful to us than knowing what our heart rates were, as even if you're simply a commuting cyclist, or you like to hit the cycle paths at the weekends, this is still an important thing to know and consider, as working toward improving yours, and discovering at what RPM you burn more oxygen, is a real eye-opener; one that might change the way you ride. And another great thing about the TICKR X is that it has its own memory, which means it doesn't have to be constantly connected to your phone to capture the data. This is great if you don't want to take your phone with you at all or, if you're more concerned with keeping your phone linked to the likes of the RFLKT+, you can just sync the captured data later. Like when you're enjoying your well-earned coffee, twenty miles from home. So two great gadgets that we discovered were of real benefit to our cycling obsession. If you were in the market for just one of them, it would depend on what you're trying to achieve. If you're more bothered about route times, speed, and technique while on your bike, go for the RFLKT+. 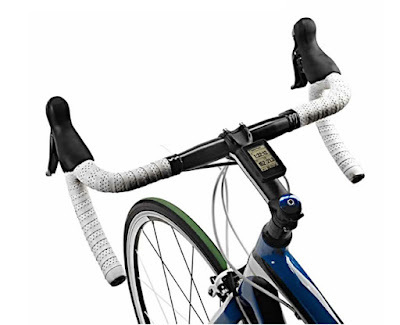 If however you've taken to the saddle to improve your fitness and stamina, the TICKR X is the one for you. 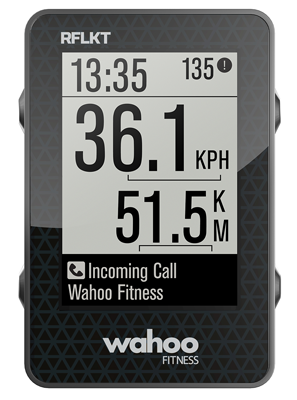 Still, both great products, and we look forward to trying more gadgets from Wahoo.